Every year South Africans use approximately 8 billion plastic bags, and less than 1% are recycled. Most end up in landfills or the ocean. With the support of A Rocha “Christians in Conservation,” South African Churches have launched a campaign to reduce the use of plastic shopping bags. 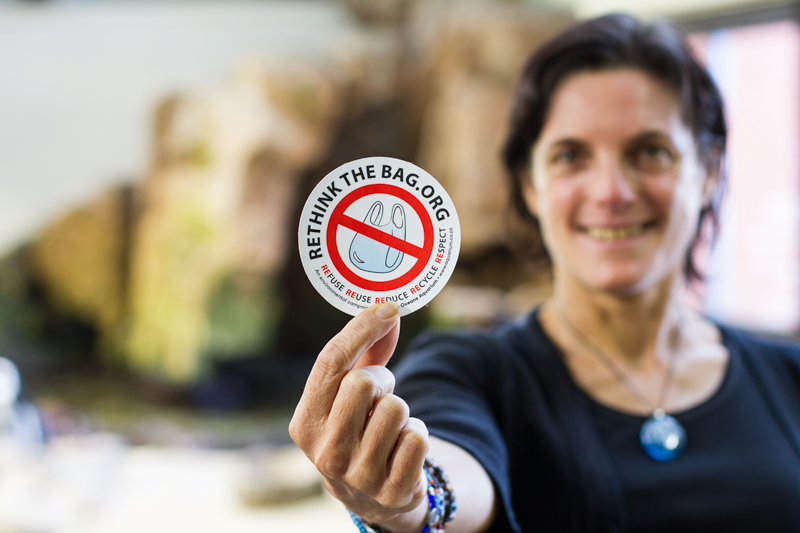 At the launch, Rethink The Bag campaign founder Hayley MacLellan shared stories of the damage that plastic bags are doing to ocean life. Turtles swallow them, believing them to be jellyfish. Birds and fish eat them and the tiny pieces of micro-plastic are ending up in our food stream. By 2050 there will be more plastic, by weight, than fish in the ocean. Of the levy on bags of 1.2 billion rand raised to support recycling and buy back hubs as well as create employment and clean up our country, over 1 billion is unaccounted for. Meanwhile, many of the supposedly recyclable bags used by supermarkets such as Woolworths, Pick and Pay and SPAR, can not in fact be recycled due to chalk additives – the recycling companies refuse to take them. 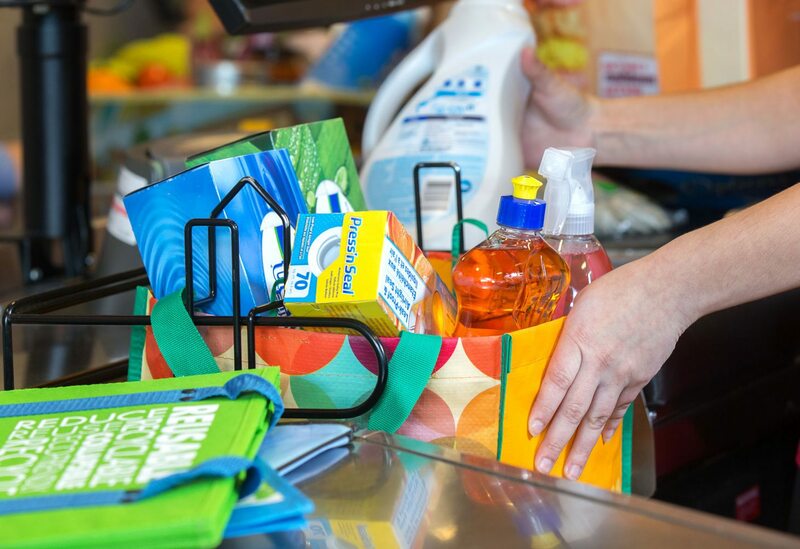 Make a personal pledge to stop using single use plastic shopping bags and encourage others to do so too. This fits in nicely with the theme for this year’s World Environment Day, which is beating ocean plastic. Encourage income generating projects to make material bags and generate income while promoting the eco project. Use donated material from curtains, and material shops. Get creative, get colourful and brand the bags with the name of your church or school. Mobilise local communities, churches, schools etc and community members to put pressure on your local supermarkets and businesses to stop using one use plastic bags. Some shops are already moving to paper bags. Combat plastic pollution. Arrange a local community, river or beach clean-up event or join one arranged by others. Participate in World Environment Day, National Clean-Up Week and International Coastal Clean-Up. 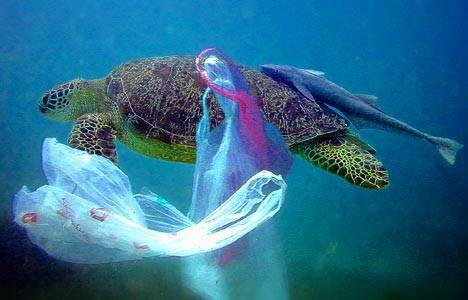 Lets push for a ban on plastic shopping bags in South Africa. Kenya did it, Rwanda did it. Yes we can!!! This campaign is supported by A Rocha, Safcei, Green Anglicans, the Dutch Reformed Church and Just Do It.